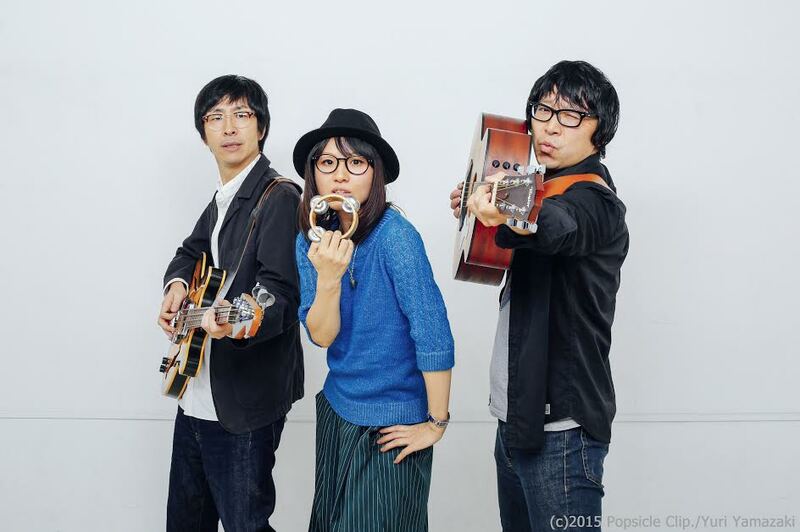 Japanese pop-rock band Swinging Popsicle has announced the upcoming release of a limited-edition compilation titled GOLDEN☆BEST Limited TIME TRAVEL ～Sony Music Years Selection～. Swinging Popsicle, who made their major debut with “Joy of Living” with Sony Records in 1997, released two full albums, one mini album, and five singles during their partnership with Sony, which are now all out of print. Responding to years of fan requests, and connecting to the band’s 20th Anniversary celebration of their debut, Swinging Popsicle has created a hand-picked selection which will be available in early 2018. Available in Japan from Sony Music Direct, the album’s pre-orders sold out immediately, with international sales information to be announced. The 30-song collection will feature new cover artwork and will be produced on the high-quality Blu-spec CD format, with remastered songs from Swinging Popsicle, Heaven, Fennec!, as well as the single “Satellite Tower”, the ending theme of the Fuji TV music program “HEY! HEY! HEY! MUSIC CHAMP”. 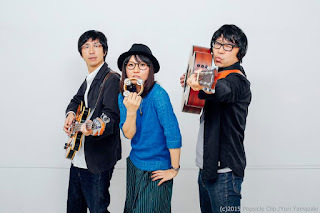 Veterans of multiple U.S. anime conventions (FanimeCon, New York Anime Festival, Anime Mid-Atlantic), Swinging Popsicle has spent recent years contributing to Japanese game soundtracks (Star Mine Girl, Axanael, Kimi to Kanojo to Kanojo no Koi), and released their latest EP flow in 2015. Swinging Popsicle – "Small Blue Sailboat" lyric video: https://youtu.be/6uYSn7HoZtw.